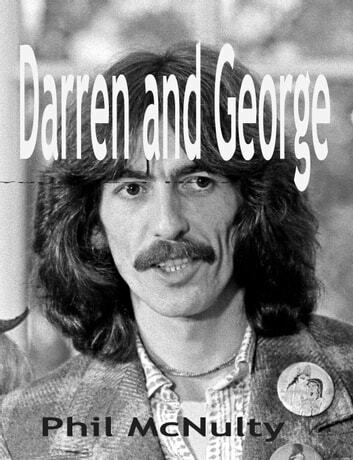 &apos;Darren and George&apos; is a one act Play exploring the relevance of some of George Harrison’s ideas. The scene is a south Liverpool railway station. Darren is a young delinquent. He is violent and disillusioned. 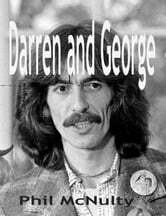 George Harrison attempts to guide Darren away from his self destructive pattern of thought and behaviour. The result is an amusing clash of ideas and cultures and a challenging dialogue. The play contains adult themes and strong language. &apos;Darren and George&apos; was performed at The Unity Theatre, Liverpool, in July 2013. The play was a finalist in the &apos;Ticket to Write&apos; Drama Festival 2013.